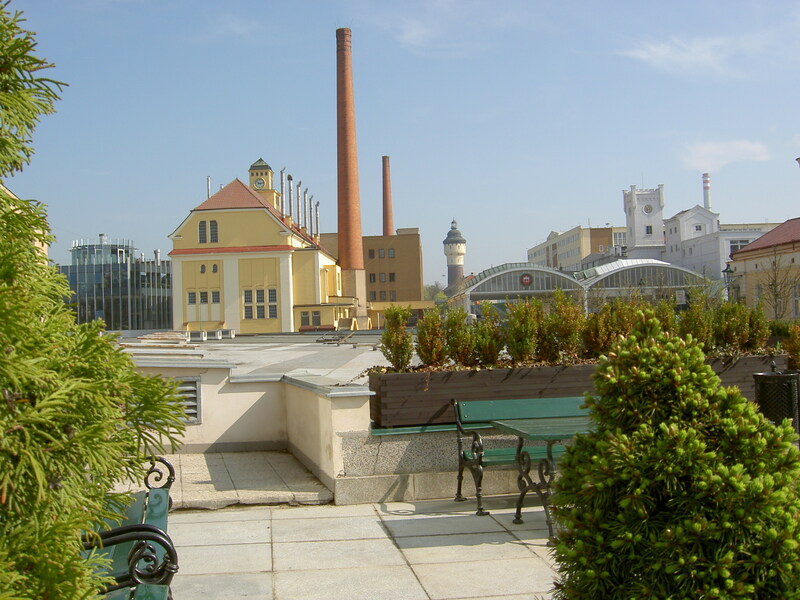 Beer has been brewed in Pilsen since time immemorial and the first written records about beer brewing here are associated with the foundation of the town of Plzeň. 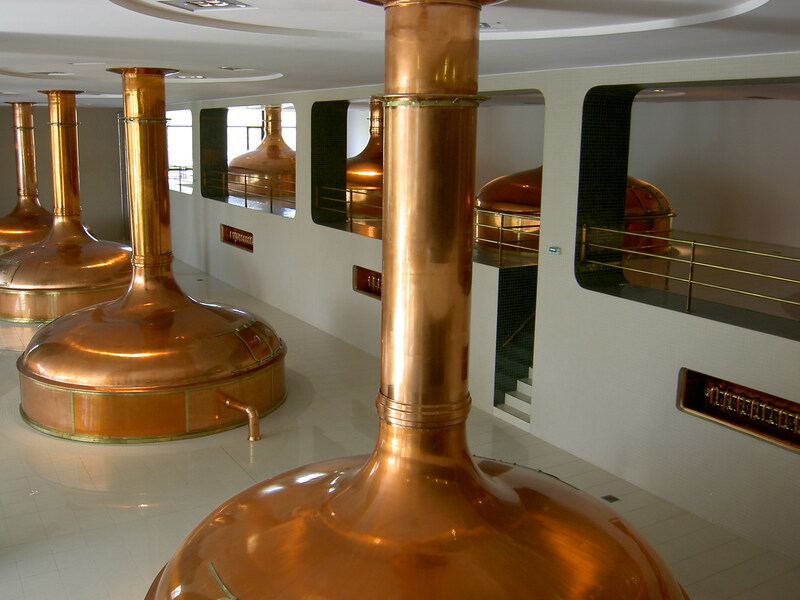 After our visit of the local museum presenting collections of trades, guilds and beer brewing history you will go for a walk in the city center and then have lunch in the local beer restaurant Spilka renowned for the traditional Czech cuisine and Pilsner beer fresh on tap. 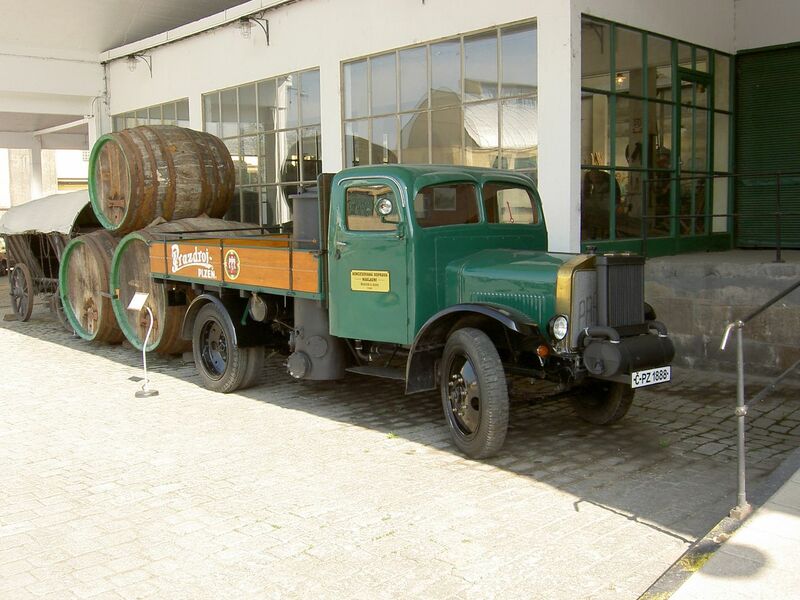 Having seen a film featuring the history of Pilsner Urquell Company you will be shown around the authentic places where this renowned beer has been brewed for ages - brewing - and malthouse, lager cellars - associated with fresh brewed beer tasting.